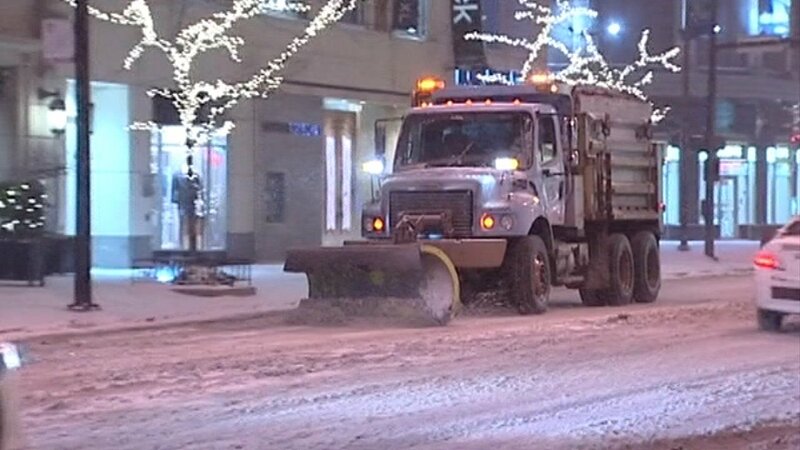 CHICAGO (WLS) -- A possible strike authorization vote could be held this week by the union that represents people who drive Chicago's garbage trucks and snow plows. The city is in contract talks with Teamsters Local 700, which represents the city's snow plow and garbage truck drivers. Both sides are working to replace a 10-year agreement that expired months ago. The union said a contract meeting and possible strike vote is scheduled for this weekend. A spokesperson for the mayor's office said the negotiations are ongoing. "The City remains optimistic and we will continue to work through the negotiation process in conjunction with our union partners," the spokesman said. "We are still negotiating a contract with the City of Chicago and have three sessions scheduled this week," a spokesman for the union said. "A strike authorization vote does not mean we are going on strike, and the need for the vote will depend on the results of the subsequent negotiation sessions."